Artist Carol Labashosky: Fallingwater scrapboard complete - jumps right at you from the canvas! 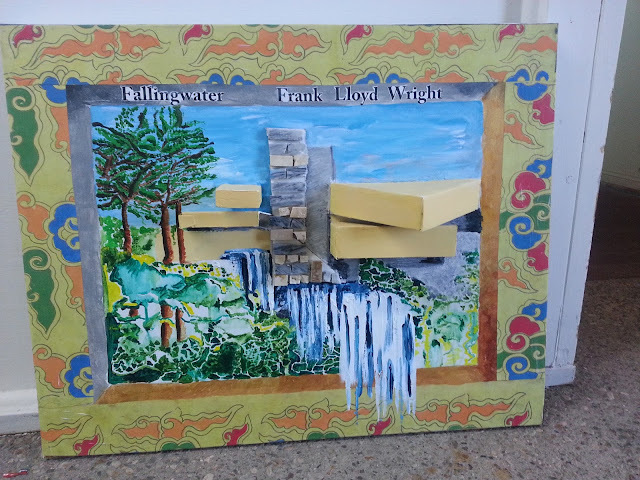 Fallingwater scrapboard complete - jumps right at you from the canvas! Each time I complete an art project it takes a little piece away from me. It's letting go. In my studio, I will now hang up Fallingwater, and then, be able to remember each step I took in the creative process. 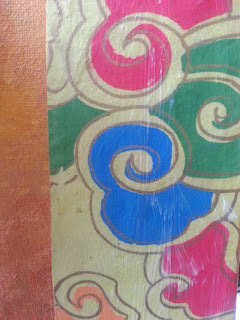 My scrapboards are my memory, my travel destinations and ideas or themes that attract me. 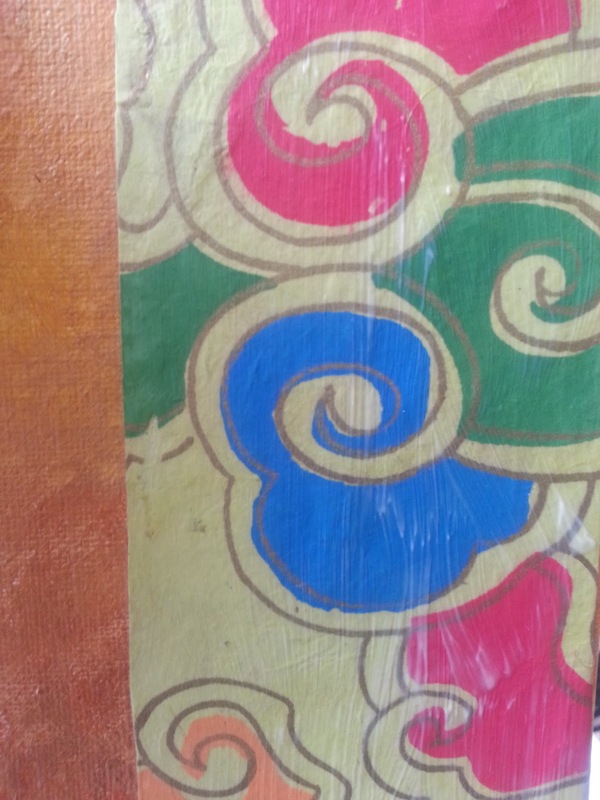 I hope you've enjoyed learning about art in my blog and watching the fine art come to life step by step.